SALINE COUNTY, Mo. 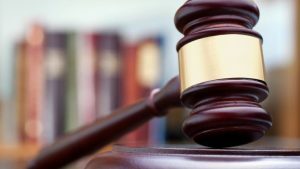 – A woman from the state of California will appear for a motion hearing on a Saline County drug charge this morning. 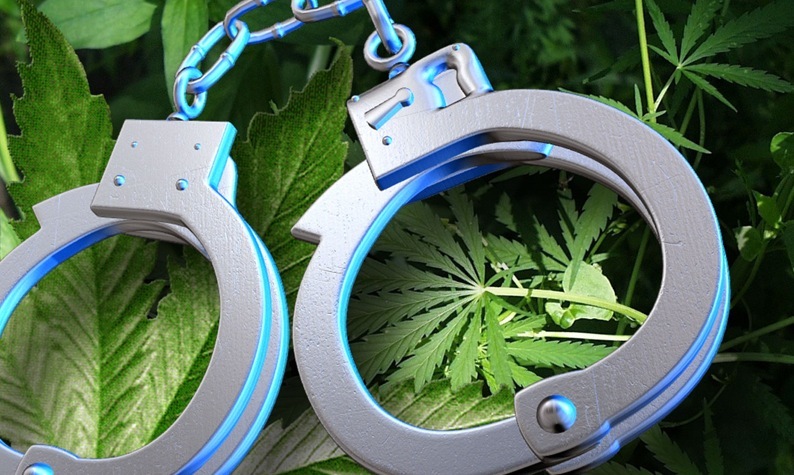 Jennifer R. Urban, 35, of Redding, Ca., is scheduled to appear at 9:00 a.m. in the associate division for a motion to reduce bond for being an accessory to drug trafficking in the first degree. Urban was arrested on January 8, along with her husband, Santos Urban, Jr., 41, during a traffic stop by the Missouri Highway Patrol. The report says over 1,100 pound of marijuana was seized during the traffic stop. Santos Urban will appear for a counsel status at the same time today.